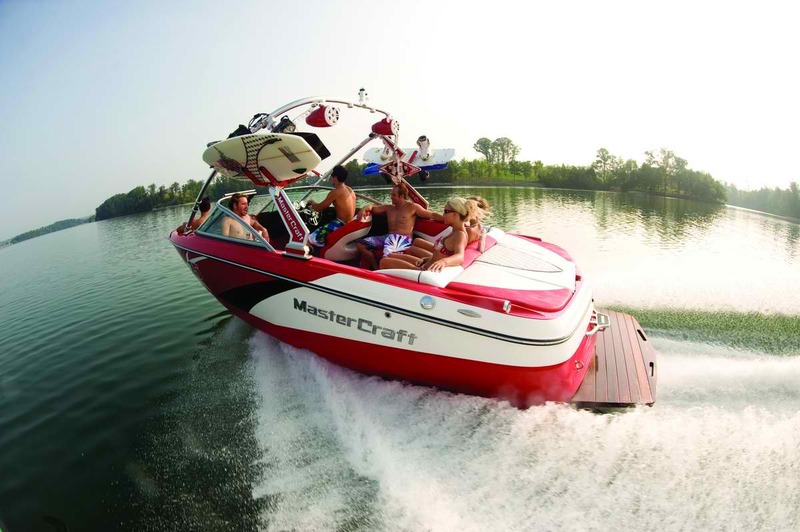 Information and visitors guide to Alabama boat rentals, jet skis, water sports, ATV, fishing, RV, and outdoor guided tours offered in the state by local companies. With the beautiful landscape Alabama creates a great destination for all your adventures in this amazing state. Alabama is located in the southeastern region of the United States. It is bordered by Tennessee to the north, Georgia to the east, Florida and the Gulf of Mexico to the south, and Mississippi to the west. Alabama is the 30th-most extensive and the 23rd-most populous of the 50 United States. At 1,300 miles, Alabama has one of the longest navigable inland waterways in the nation with allows for premier fishing, wakeboarding, water skiing, tubing, kneeboarding, camping, wakesurfing, and more. Alabama is the thirtieth-largest state in the United States with 52,419 square miles of total area: 3.2% of the area is water, making Alabama 23rd in the amount of surface water, also giving it the second-largest inland waterway system in the United States. About three-fifths of the land area is a gentle plain with a general descent towards the Mississippi River and the Gulf of Mexico. The North Alabama region is mostly mountainous, with the Tennessee River cutting a large valley creating numerous creeks, streams, rivers, mountains, and lakes. The Alabama state manages 23 public lakes in 20 counties throughout the state with many more reservoirs, and rivers, riding trails, camping spots, RV hookups, and marinas for boating. These lakes, reservoirs, rivers range in size from 13 to 184 acres for a total of 1,912 acres. Since the program was initiated in the late 1940s, its purpose has remained unchanged: provide quality fishing at an affordable price, have clean enjoyable recreational water sport activities, houseboating, in areas of Alabama that lack sufficient natural waters to meet the needs of the public. All lakes were originally stocked with largemouth bass, bluegill (bream), redear sunfish (shellcracker), and channel catfish. White crappie and black crappie have become established in many lakes. Channel catfish are stocked in every lake during the fall. Hybrid striped bass and rainbow trout are stocked annually in designated lakes. Invert Sports does not have a location in Alabama as of now; but does offer transportation services to an elite clientele in the state who want the best watercraft services available. We currently offer advertising on this web page to all other types of rental and tour companies who are located in the state. Also check out the opportunities of a contract franchise.